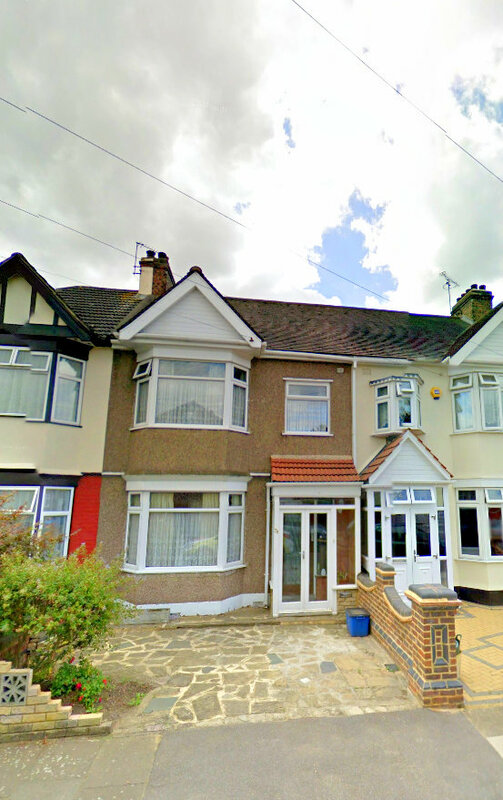 A very lovely and spacious 4 bedroom family home available for rent within the Romford area in a serene quiet neighbourhood in Chadwell Heath for the price of only £1725pcm. 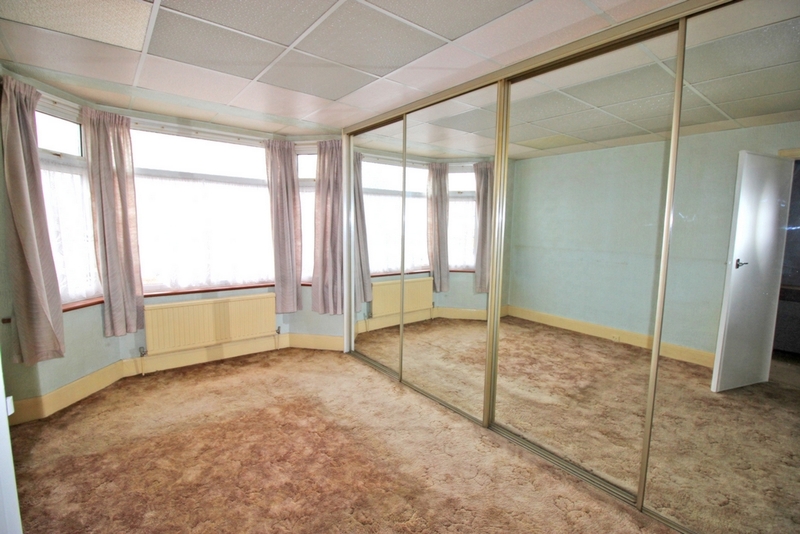 The property Consist of 3 Double bedrooms, one with built in wardrobe with Mirror covering one side of the wall. The second bedroom also having 2 separate built in wardrobes. 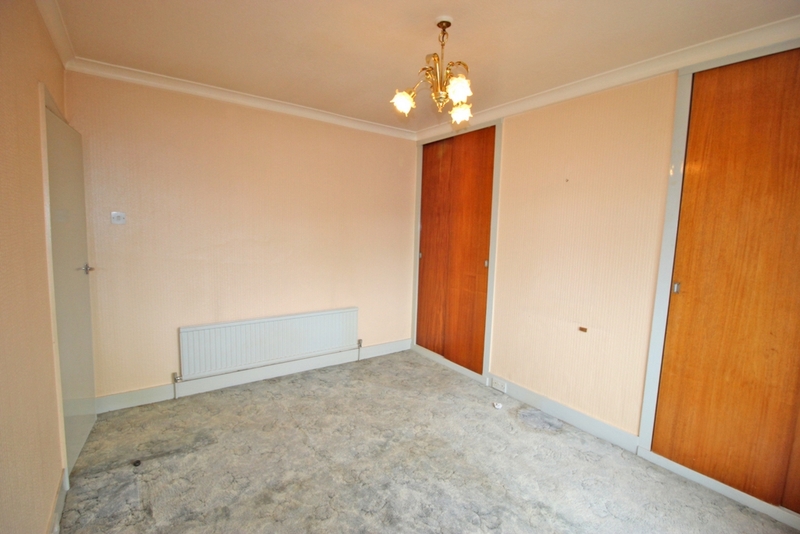 The third double bedroom is downstairs. Also upstairs there is a single room. The kitchen is fully fitted which leads to a conservatory which can easily be made into a dining room overlooking a beautiful nice size garden. The conservatory which has many windows has nice light coming into the property. 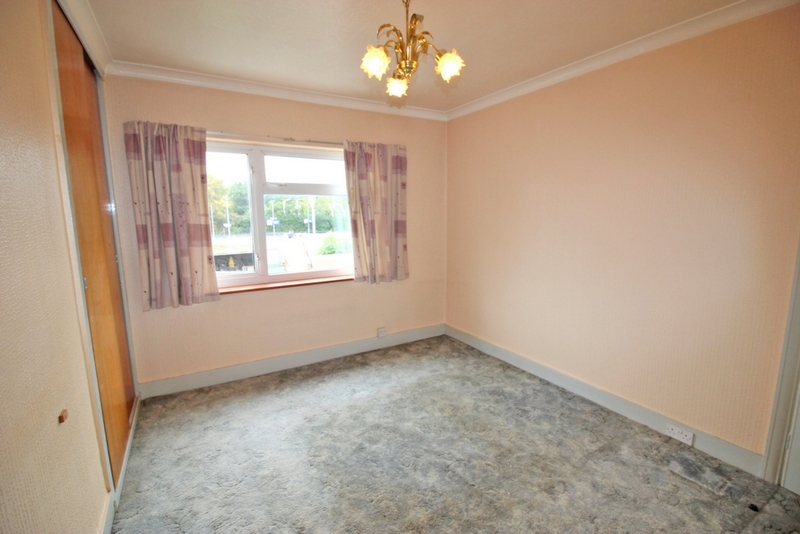 The property has a very large living room which is great for relaxation. 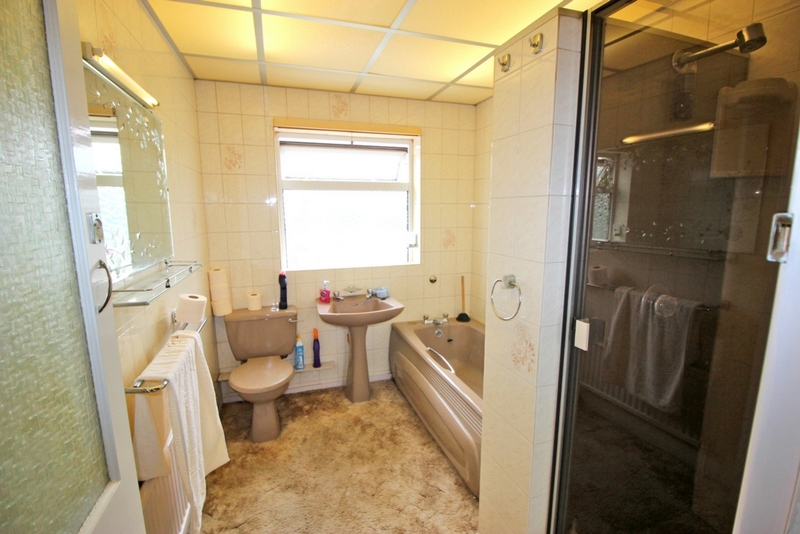 Upstairs you have a very large bathroom with its own extended walk in shower. 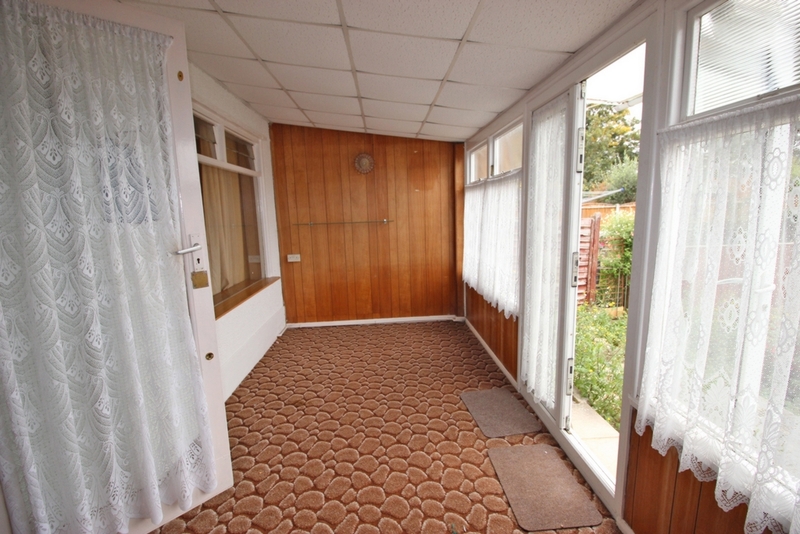 The house is carpeted throughout given you a nice homely feel. -Very large living room area with plenty of space for relaxation. -Very large conservatory area to sit around with family and friends leading to garden. 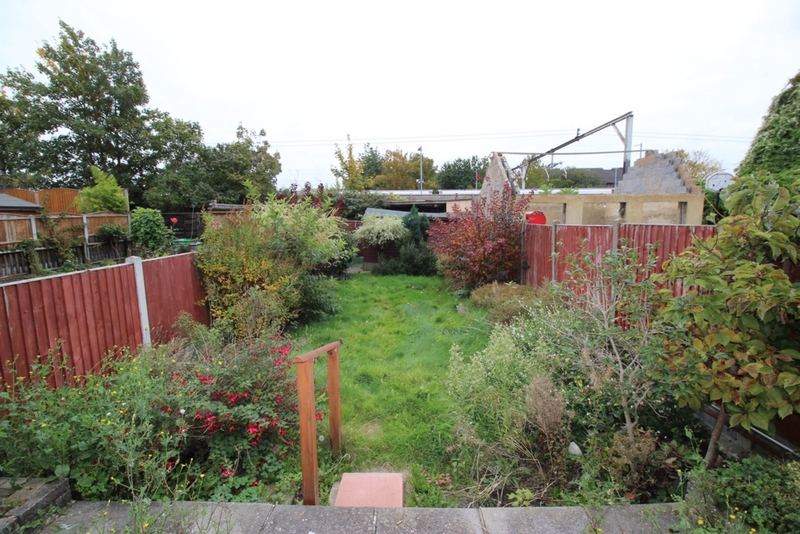 -Very large garden for BBQ and etc. 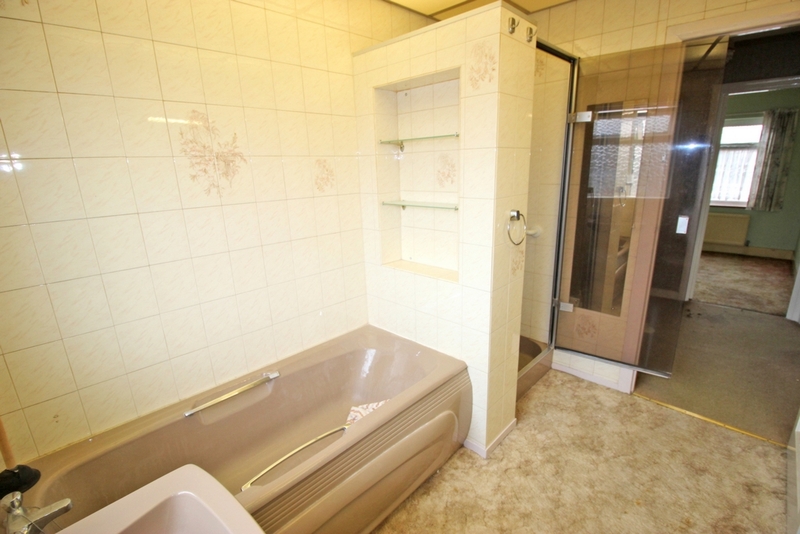 -Large bath room along with it's own extended shower area. -Private front drive way for parking a car if necessary. 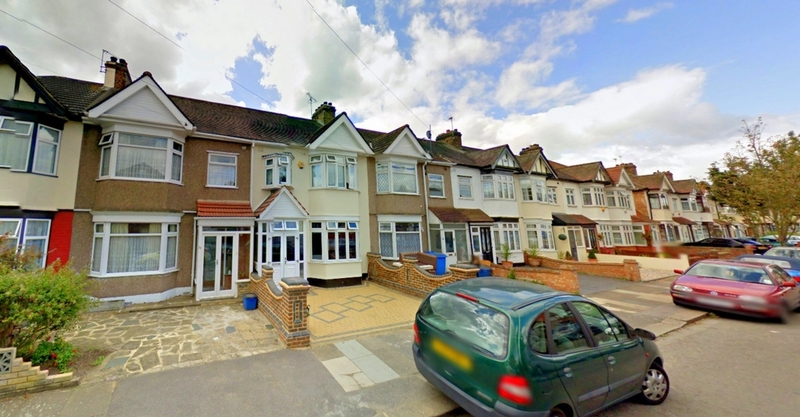 -walking distance to Chadwell heath station were the tfl rail is available towards stratford and many other lactations. -various shopping facilities also that are near by. -School's which are also walking distance. Property is available a.s.a.p. 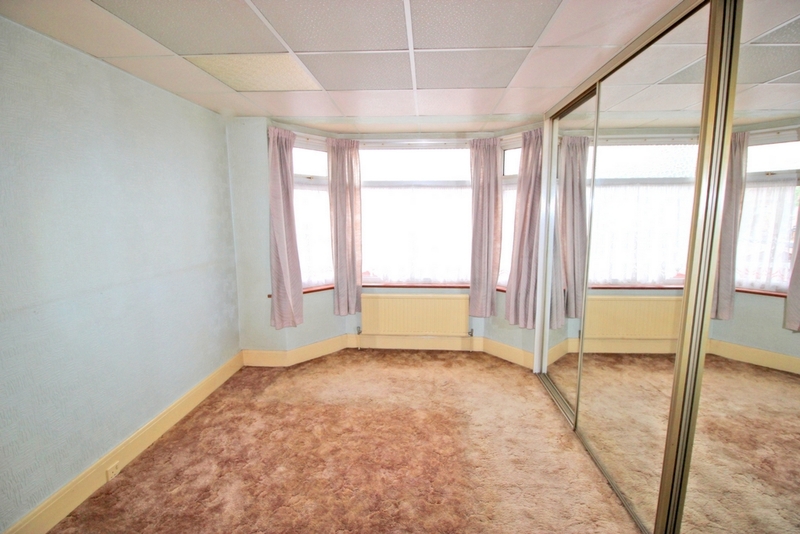 so please do not hesitate to contact in regards to further information or to arrange viewings to see the property.